When it comes to the addition of new products into an already established marketplace and brand, there can be some consumer confusion about which parts work with which and what they’ll need to use them. That’s especially true with video games as consoles feature unique accessories that are a requirement for certain titles. It’s key, then, that the video game lineup for the PlayStation 4’s PSVR hardware makes its needs obvious. 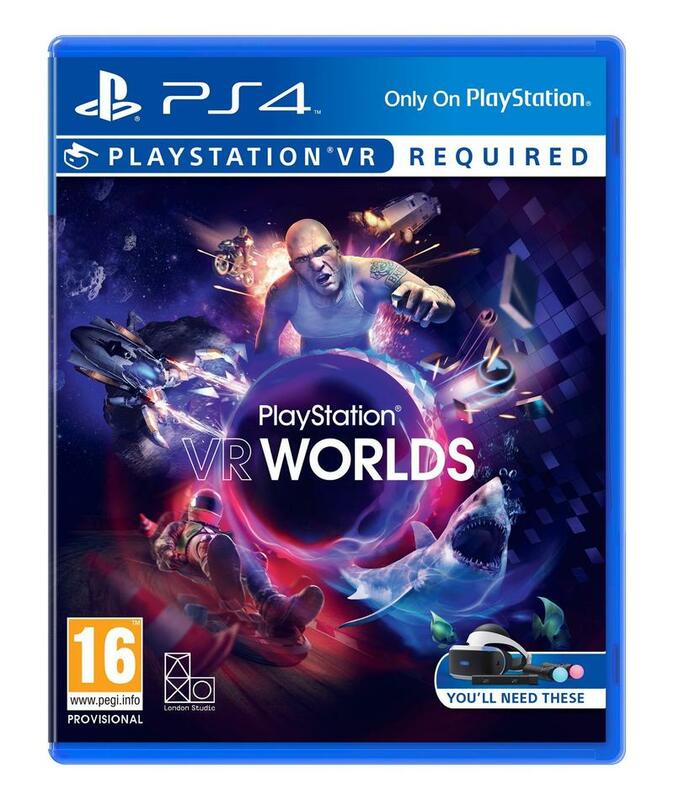 The gallery at the head of this post features four separate cases for some PlayStation VR titles. 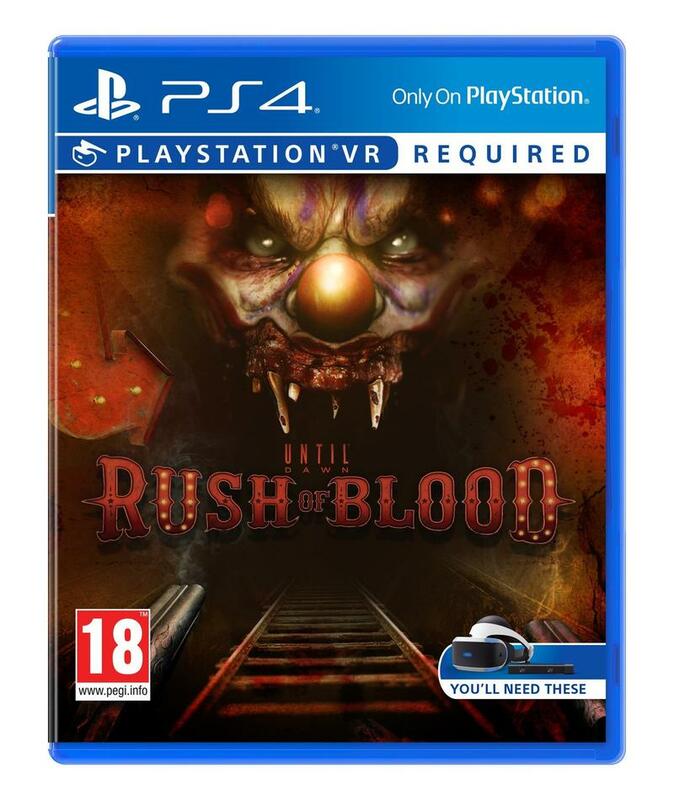 The first three require PlayStation VR to work, and you’ll see that the banner along the top of the case says so. They cases also feature an image on the lower right that specifically shows consumers what they’ll need to play, and that may be just the helmet and camera or the helmet, camera and Move controllers. 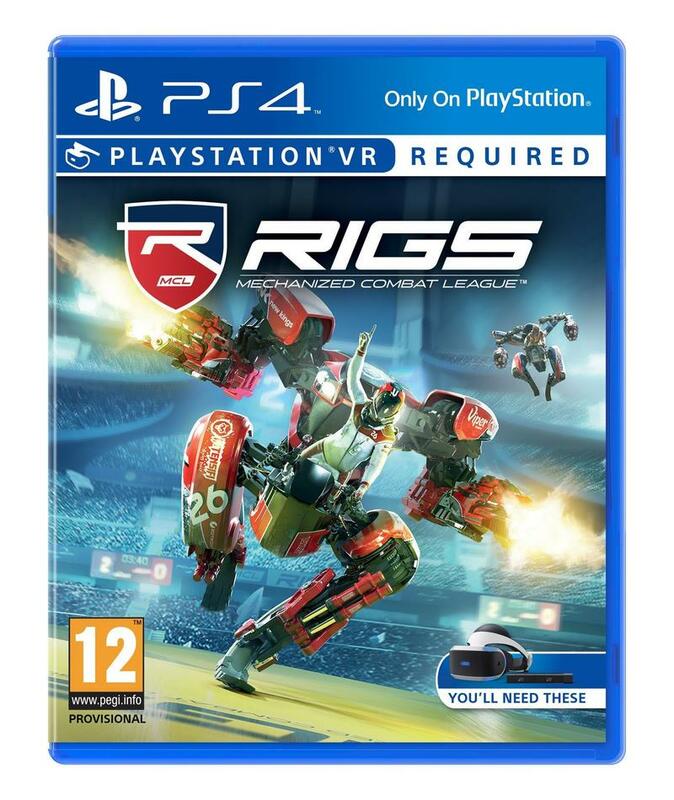 Finally, in the gallery above, you’ll see the boxart for a game that doesn’t require PlayStation VR but features support for it. 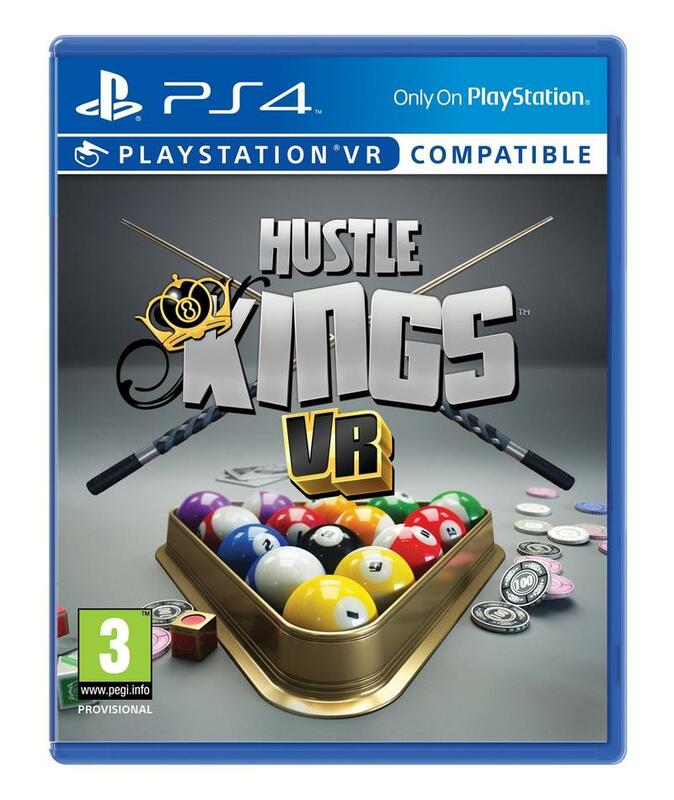 Hustle Kings VR is “compatible” with PlayStation VR, and that’s pretty clear on the box, too. Hopefully, these additions curb any potential consumer confusion. I’d hate buying a game, getting it home and finding out I don’t have everything I need in order to play.